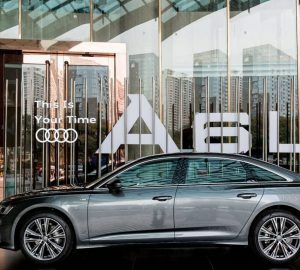 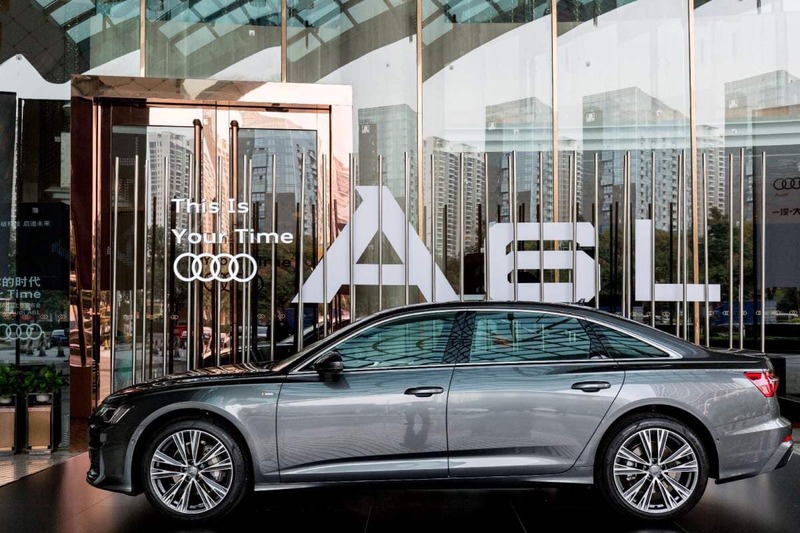 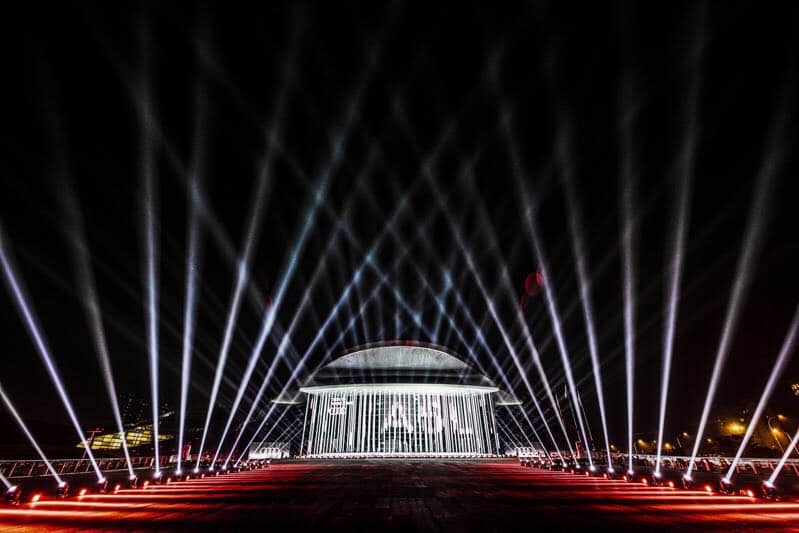 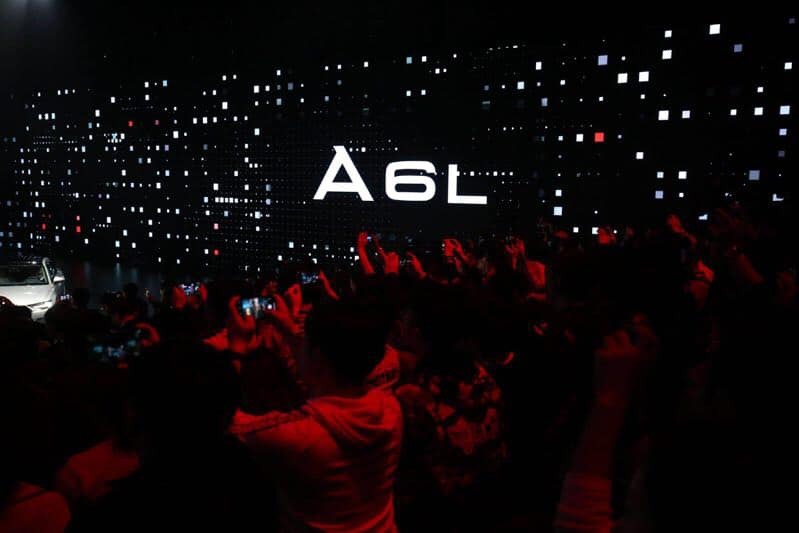 The Audi A6L sedan launch took place on the 15th of January in Guangzhou at the stadium of Asian Games City. 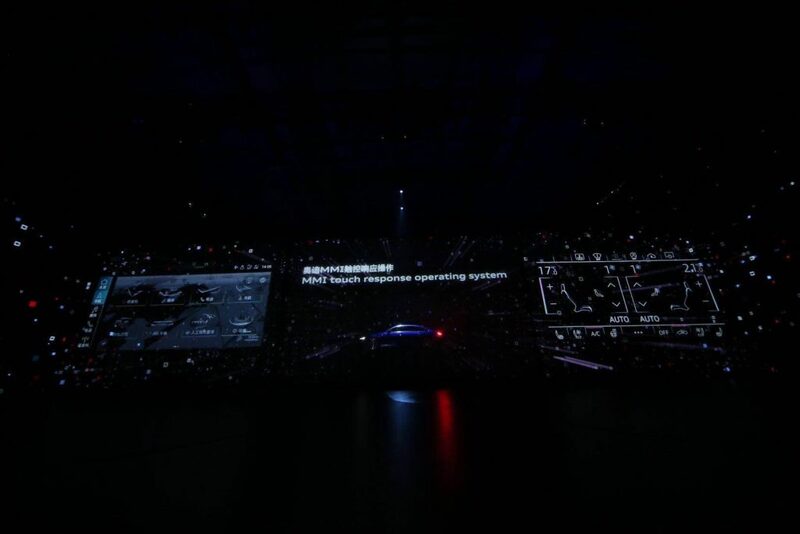 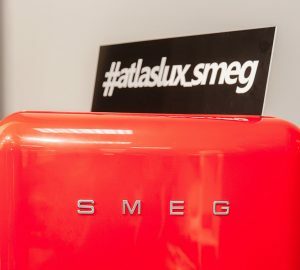 Radugadesign took part in the presentation of the new generation car released for China. In collaboration with the SBF studio, we were responsible for the Tech Show which was representing the technical features of the car. 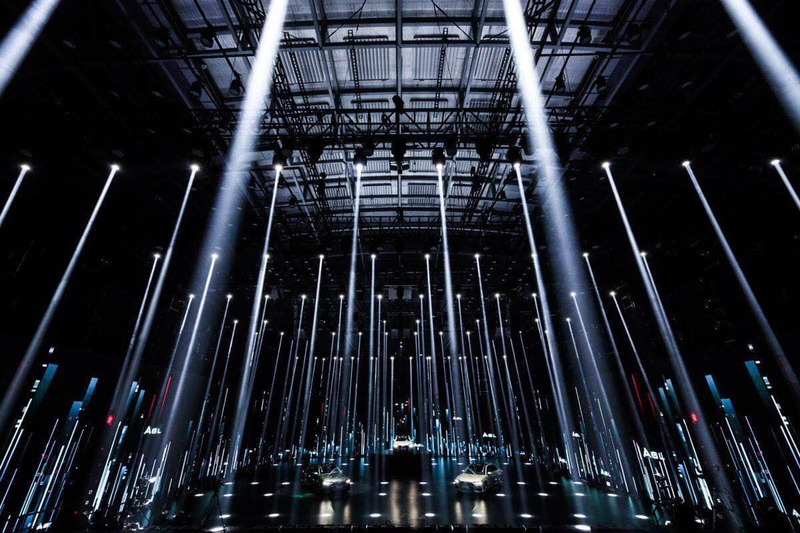 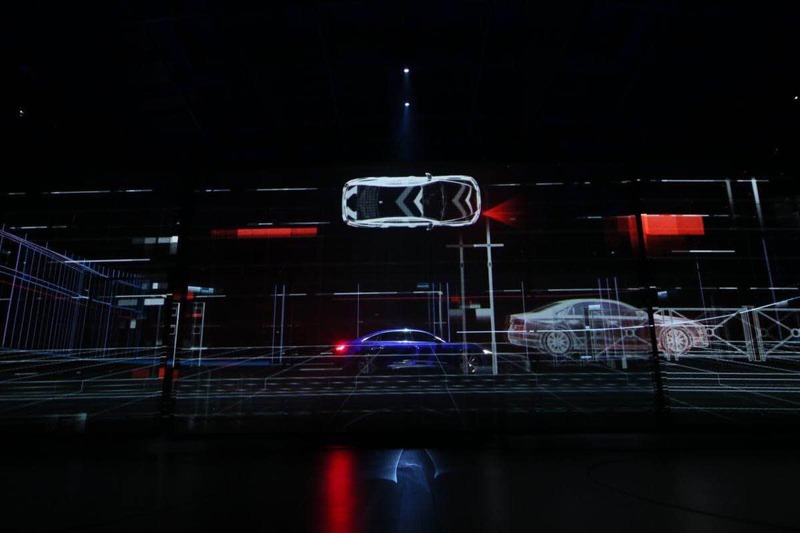 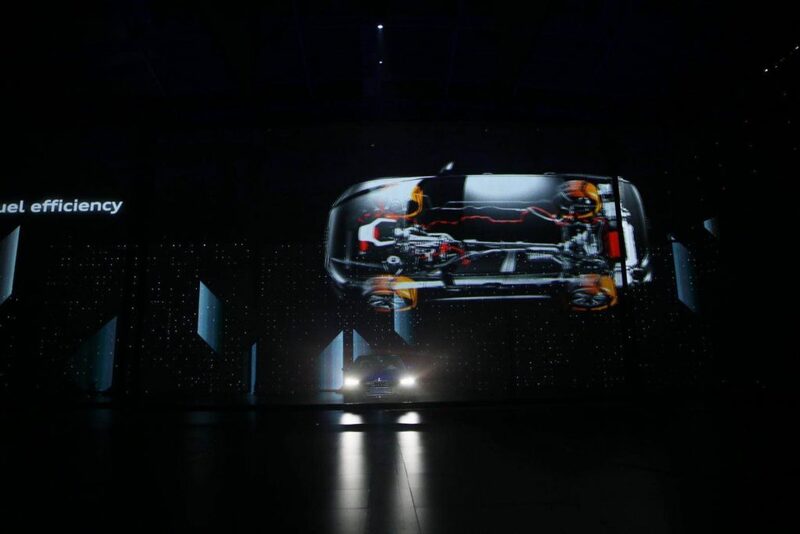 The setup was a multi-layer projection on the grid, a huge LED screen and a lift-and-turn platform for the car, synchronized with the content. 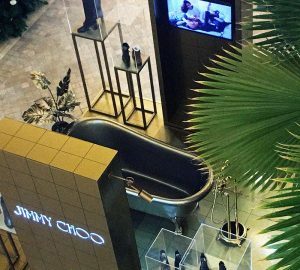 Private presentations will be held several times in Guangzhou in January.